I had a writing prompt last week around the word wander. 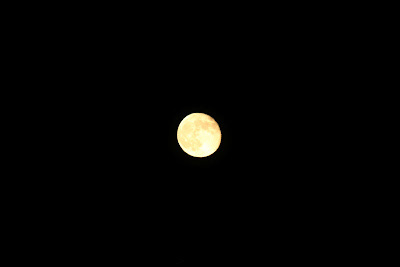 At the time I didn't have anything come to me, but tonight after viewing the moon so bright and close, it came clear. I wander. Every new country I go to I pick a street to walk down and then that leads me to the next street and so on and so on. I like the wander, but I also like being home. Home is a special place. It's a place I like being in and know without thinking twice about where the towels are, but I mostly I like to wander. I love new experiences and new customs and different ways of doing things, at least for a time. At some point I need a little Target and a friendly voice, but at the heart of it I don't want to stay in one place for too long. It's an itch that I am lucky enough to be able to scratch. So I got to thinking, where in the world would I really like to go...Well actually it's no where in this world. I want the moon, I want the other planets, the geek in me wants to go where no one has gone before. I need to go. With any luck my generation will go for more than just a walk and with a miracle I will be able to be a part of the first party there. So my wander is larger than where I can go, it's where I want to go. Where is your wander?